Simon Birch Dance is seeking a male dancer for proposed projects in 2019. Our upcoming programme includes a reworking of Terrarium, which will be toured to festivals during the summer of 2019 and the restaging of a site-specific work Prideaux Angels for theatre venues. We are seeking a dancer to be one of our dedicated, dynamic and highly accomplished creative team and so would like to hear from you if you are creatively confident, a charismatic performer and a generous collaborator. You should have strong contemporary technique, excellent improvisation, partnering/contact and collaboration skills. You must have completed a three-year professional contemporary dance training. We embrace and seek to represent diversity in terms of age, ethnicity, sexual orientation and culture. Plus links to video footage/showreel of your performance work (please no password, login or downloads). We shall acknowledge receipt of your email and use what you send to determine whether we would like to see you in person. If that is the case, we shall be in contact to arrange for you to join us for a day in Cornwall. 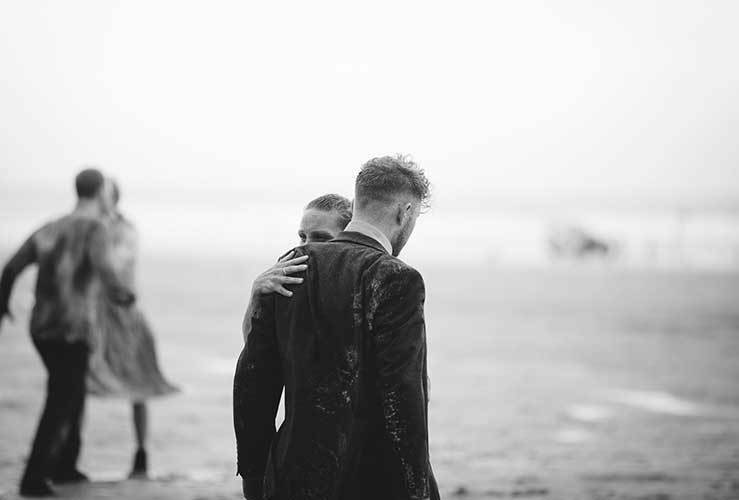 Based in Cornwall, UK, Simon Birch Dance produces and tours poetically political work that resonates with audiences of all ages and backgrounds. Our work is often created for and performed in unusual locations such as moors, beaches cliff-tops and stately homes. Simon Birch Dance was established in 2012 by choreographer and director Simon Birch. Since then Simon has collaborated with many distinguished artists and consequently Simon Birch Dancecomprises a stellar team of creatives whose artistic talent and passion result in performances of exceptional quality.